In 1951, Mr. Hervey Law joined the Port Authority. His experience and reputation at Washington National Airport had earned him the position of General Manager of Airports. 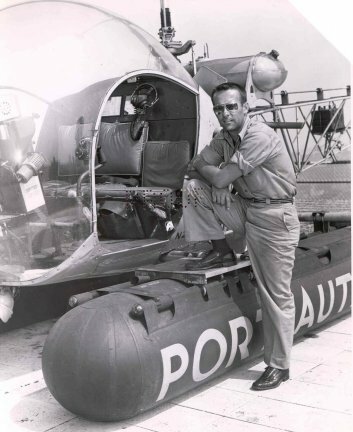 Mr. Law is widely credited with introducing helicopters to the Aviation Department. 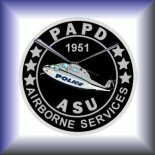 The PA has utilized helicopters ever since. For more than fifty years, the helicopter has satisfied a broad spectrum of needs. It served as executive transportation, was deployed on mercy missions, facilitated expeditious engineering inspections of bridges, and provided a unique perspective during survey flights for potential tenants and financial institutions underwriting bond offerings for future regional Port Authority development projects. 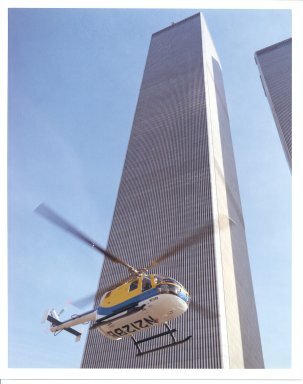 The addition of rooftop helipads at the Lincoln and Holand tunnels, the George Washington Bridge, and the Newark Airport and Port Newark Administration buildings greatly enhanced the helicopters effectiveness. A Bell 47D replaced the Hiller, with another joining it to provide backup capability. With the exception of a short span in the nineties, the PA has always maintained two aircraft. 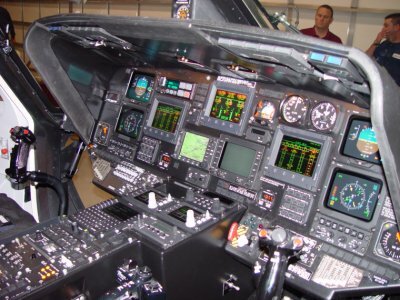 Given the stringent, Federally mandated maintenance and inspection requirements, operating two aircraft better ensures, that in times of emergency at least one will be available to respond. Succeeding aircraft models included versions of the Bell 47-J, 206 and 222 series. 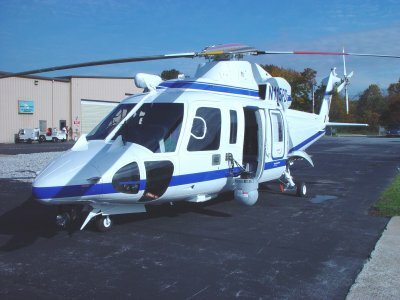 The MBB 105s were the units first twin-engine helicopters. Currently, the ASU maintains and operates two Sikorsky S76s. With technological advancements, increased payload capability, and all weather instrumentation, the helicopters mission statement expanded. The PAs helicopters could now fly in instrument conditions (degraded weather), which dramatically increased their availability. 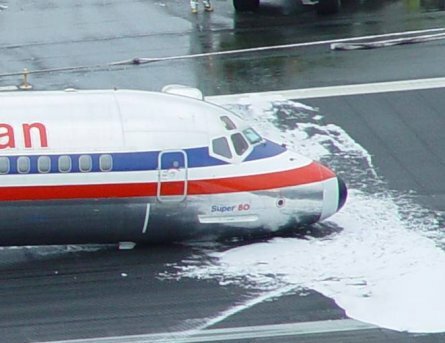 Supplemental equipment now includes, floats (for inadvertent water landings), internal tie-downs for portable incubators, litters, quick-change high-density seating, and external cargo hooks. 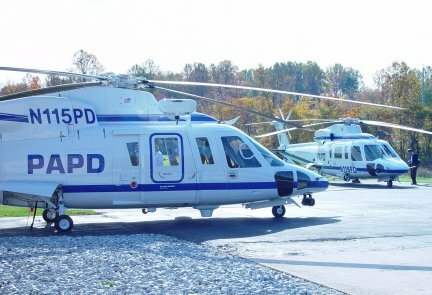 With the units transfer to the Public Safety Department, the aircrafts communications, observation, and SAR (Search and Rescue) capabilities were greatly enhanced. The Maintenance Staff: The units first Chief of Maintenance was Reese Mitchell. He served in this capacity from 1951 to 1957, at which time the Port Authority negotiated a contract for N.Y. Airways to provide staff to maintain the PAs helicopters. 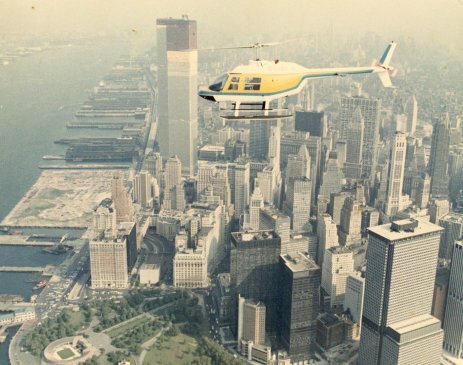 With the purging of small Bell helicopters from their fleet in 1970, New York Airways no longer pursued the agreement, and the Port Authoritys helicopter maintenance program was resurrected. Pilot/Technician Philip J. Landi, was appointed Unit Manager. Maintenance Chief Richard White and Technician Robert Daniels resigned from New York Airways to join the Port Authority. Technicians Peter Weiner and Ralph Matysik further complimented the new maintenance staff. 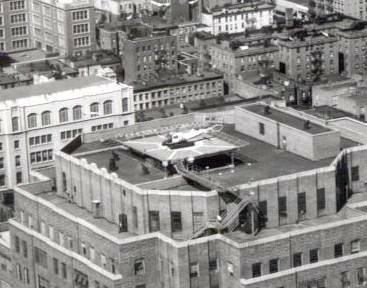 The Helicopter Operation was initially based at LaGuardia Airport from its inception until 1969. 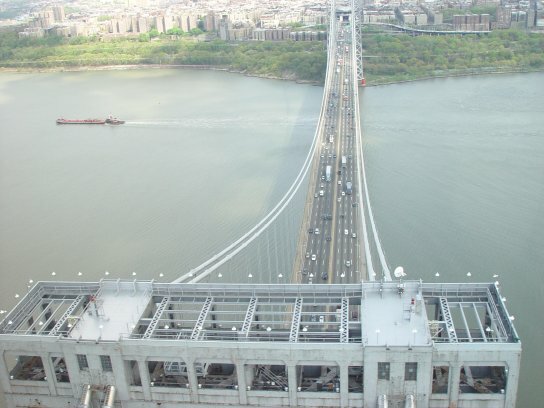 It was then transferred to the Goethals Bridge, where it remained for three years. 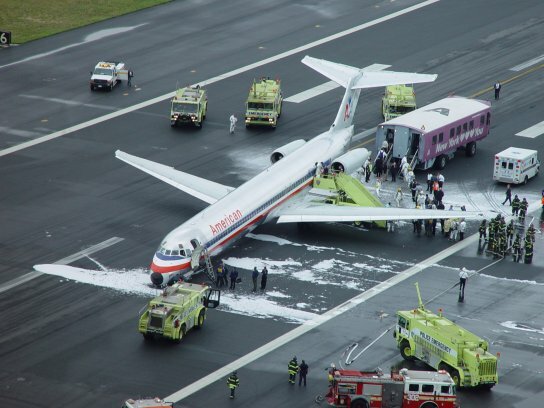 At that point in time, at the direction of Mr. Austin J. Tobin (then Executive Director), it was relocated to the Port Authority owned Teterboro Airport, its current home. The Pilot Staff: Ted Leopold was the first Chief Pilot. Other early pilots were Sammy Chevalier*, Raymond Chaisson, William Brand and Stanley Szycher. Bill and Stan served in WWII. Bill was a Navy pilot and Stan a Marine Pilot. Four Vietnam helicopter pilots would later replace these veterans. 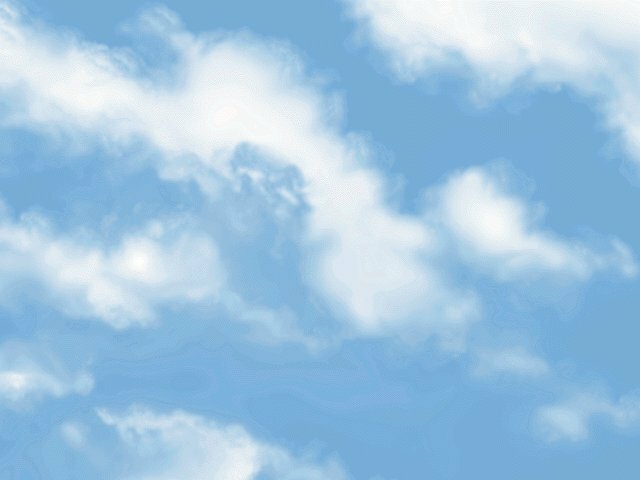 * When Sammy retired as a pilot, he stayed on with the PA as an Aviation Supervisor. His specialty was bird control. He became affectionately known as The Bird-Man of JFK. Where do the key's go?